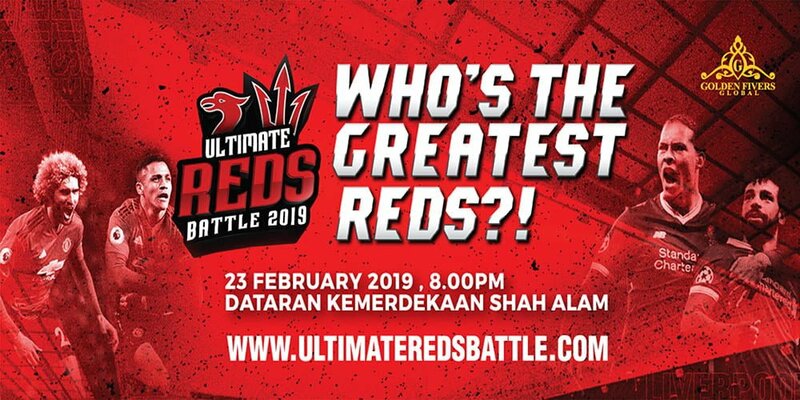 Ultimate Reds Battle 2019 | JustRunLah! What time does the race start and do we have a place for tog bags? I will be coming in from KLCC and do not know the place. Can we enter of race day?